This past October the owners of The Paperie offered me the trip and experience of a lifetime and sent me, along with one of the owners, Chris, to Houston for the Collins Group Rep Show. To say I was overwhelmed and way too excited the whole time would be an understatement! 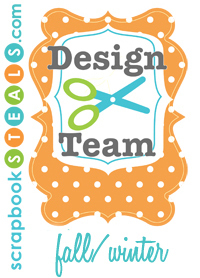 I took classes from Tim Holtz, Jennifer McGuire (who publicly announced her pregnancy today! ), Shari Carroll, Candy Rosenberg, and Cheryl Mezzetti, to name a few. The techniques I learned, the people I met, and the fun I had were just over the top. In return, I came home with a promise to teach classes based on what I had picked up. And I had more ideas than I knew what to do with! We started the series of Houston Classes a couple of weeks ago with a full weekend of workshops. I taught 3 classes on Saturday and a full day Tim Holtz Class on Sunday. Saturday morning was Hero Arts – Stamp and Emboss where we made 3 cards – a faux watercolour, a faux letterpress, and a trapped embossed resist. 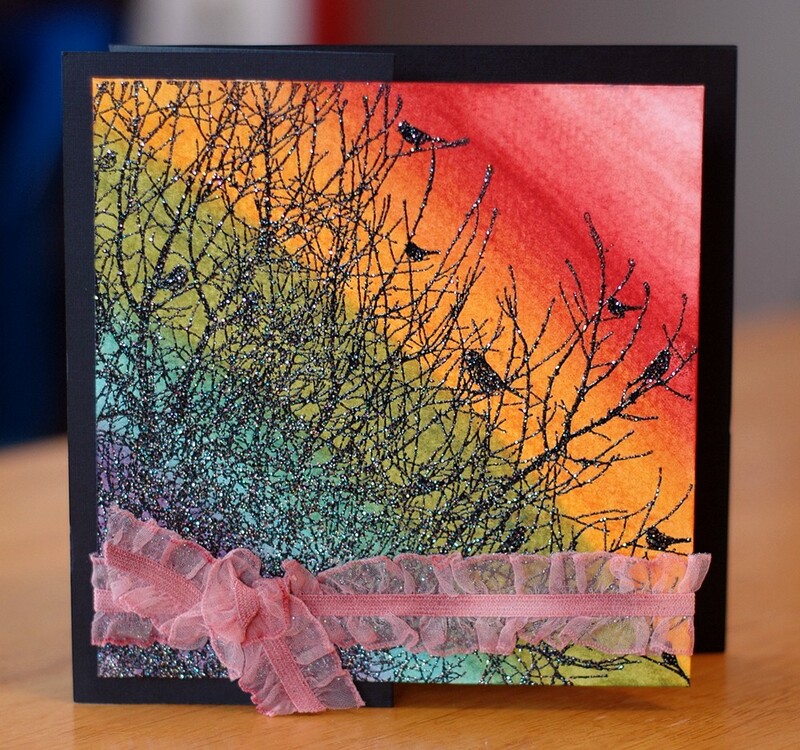 Next up was Impression Obsession – One, Two, Tree (my personal favourite) where we again made 3 cards – one with alcohol inks, one with acrylic paints, and one with Distress Stains. 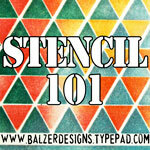 Finally, I taught a tag workshop with The Crafter’s Workshop Stencils. We made 10 tags, full of different techniques and everyone went home with the recipes on the back and the two stencils so they could recreate the fun we had! The Tim class on Sunday was the Holiday Artful Journal, one of the exact classes Chris and I took while we were away. The big treat in this one was all the product everyone took home – stains, mists, paint, Glue n’ Seal, and a finished mini album! There was lots of laughing, a bunch of giveaways, and some great projects made. 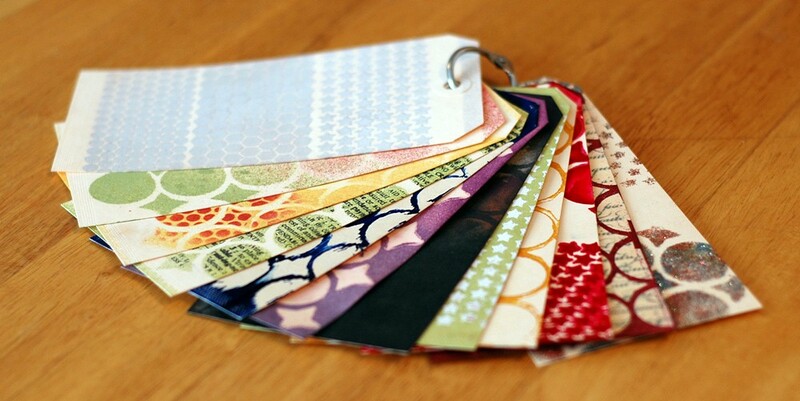 I can’t wait to do the next class in the series – Kraft Glassine Mixed Media Mini Album. That’s coming February 12, 2012 at The Paperie – and here’s a peek! 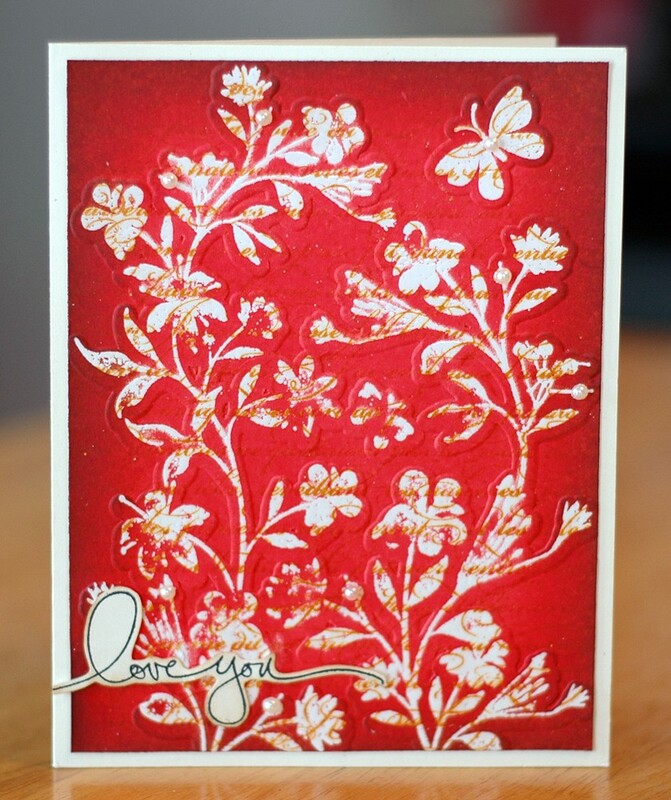 We’ll be playing with Distress Stains, Alcohol Inks, Cork Paper, Sticky Back Canvas, and more! 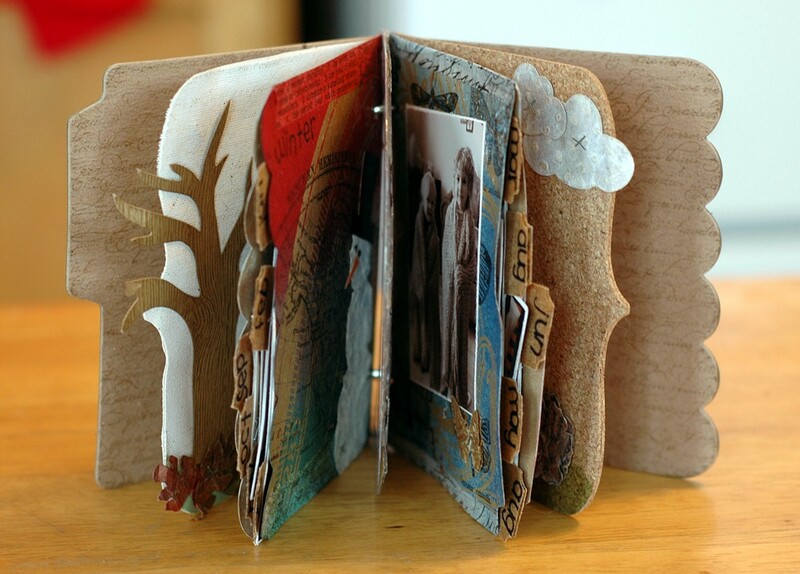 I definitely would have loved to have attended Tim Holtz’s class. He is my favourite designer! The pictures of your cat in the different places that the “curious” cat can be found are hilarious, I loved the picture of her behind the album. 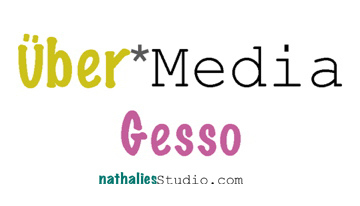 Stacey, you should consider signing up for the Groovy Glassine Album class – that’s mostly Tim Holtz and Ranger too! As always I loved the classes Sara taught in January. I’m looking forward to the year long class 2012. See you in Feb.
Dang! Why am I stuck over here on the other side of the island? Why can’t the Paperie be closer? Boohoo. Would love to take that glassine album class! Thanks, Michelle! Maybe you can plan a trip in for a weekend class sometime! I love your classes Sara and we always have so much fun! 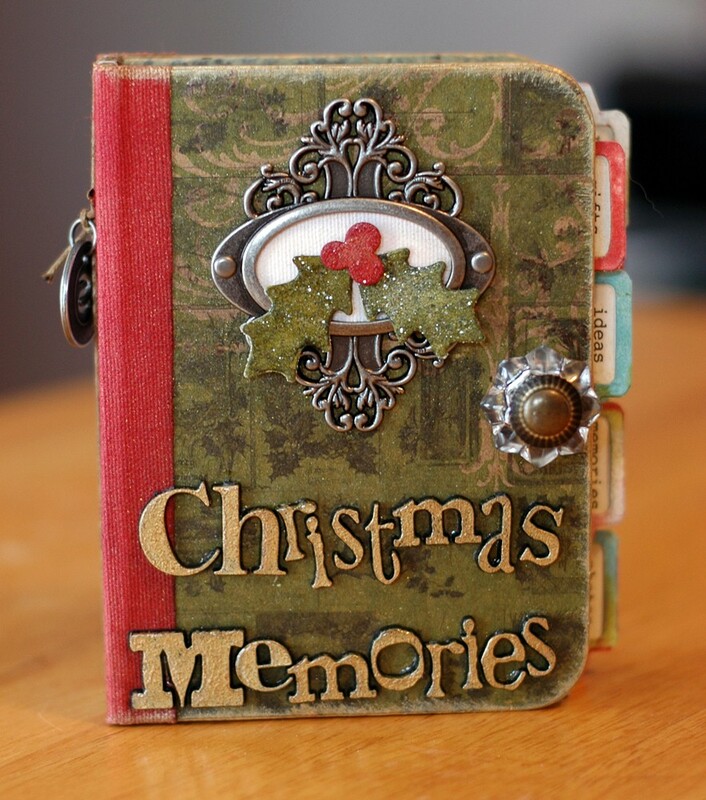 I LOVE my holiday album and now, after seeing the peek at the upcoming class…I have to check tomorrow to see if there is room! It looks just as gorgeous! LOVED THE CLASSES YOU TAUGHT LAST WEEKEND!! LOOKING FORWARD T0 SEEING MORE AWESOMENESS!!!! Can’t wait to take the Glassine Album class! I have to look into taking the classes as well!